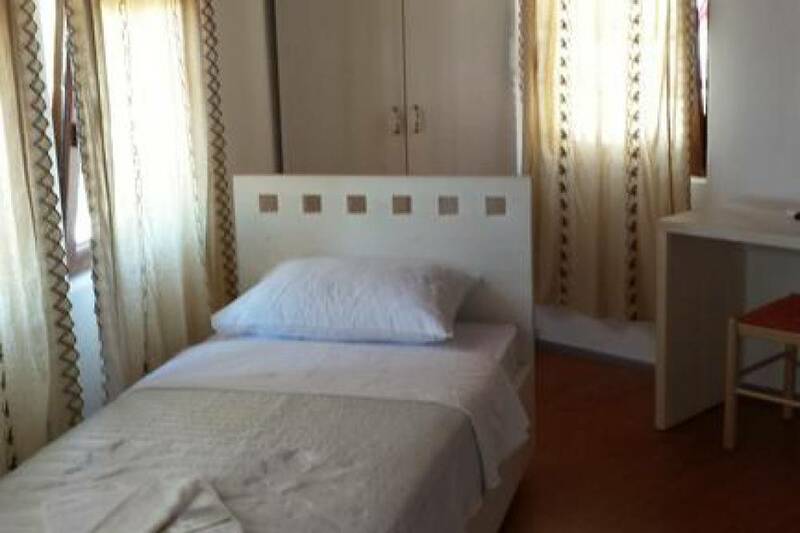 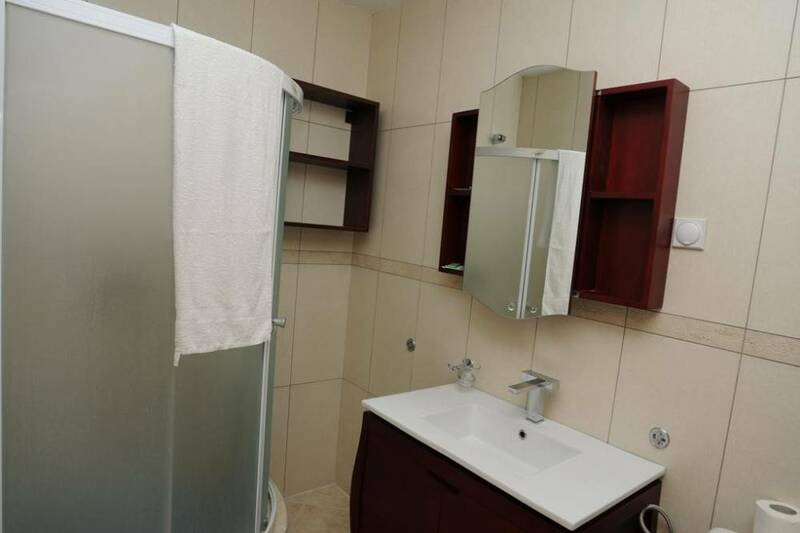 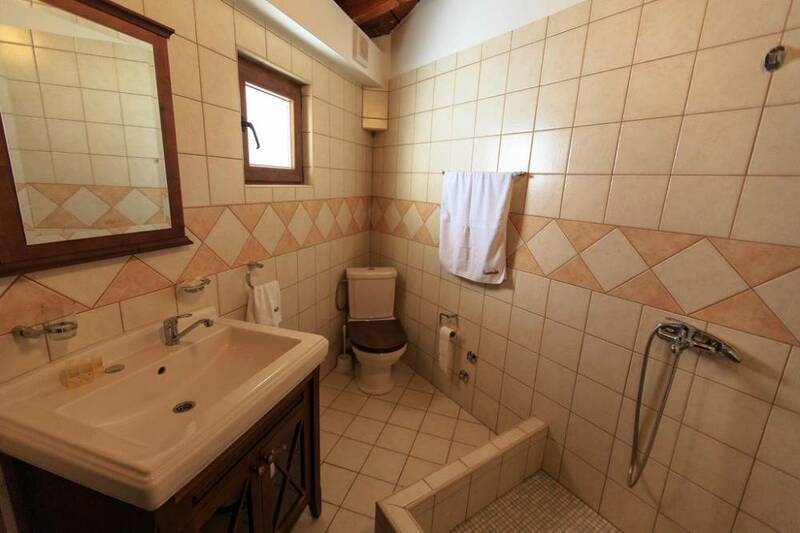 Air-conditioned room offering a flat-screen TV and a private bathroom with a shower. 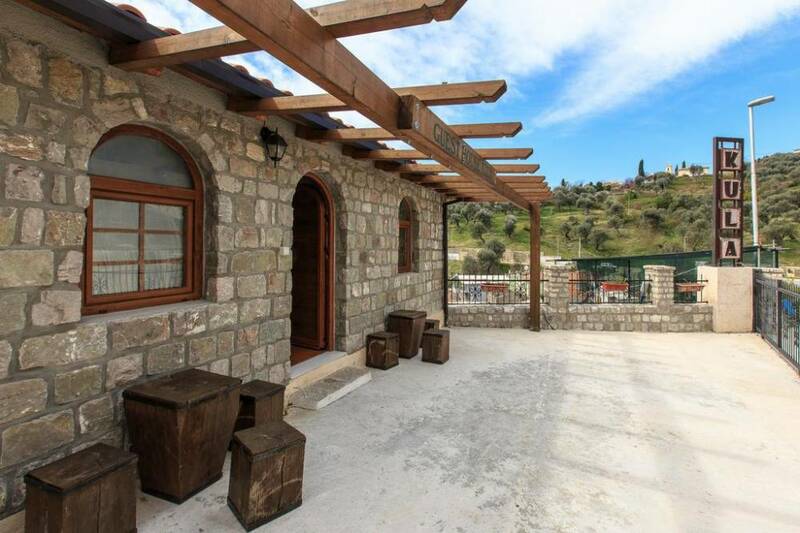 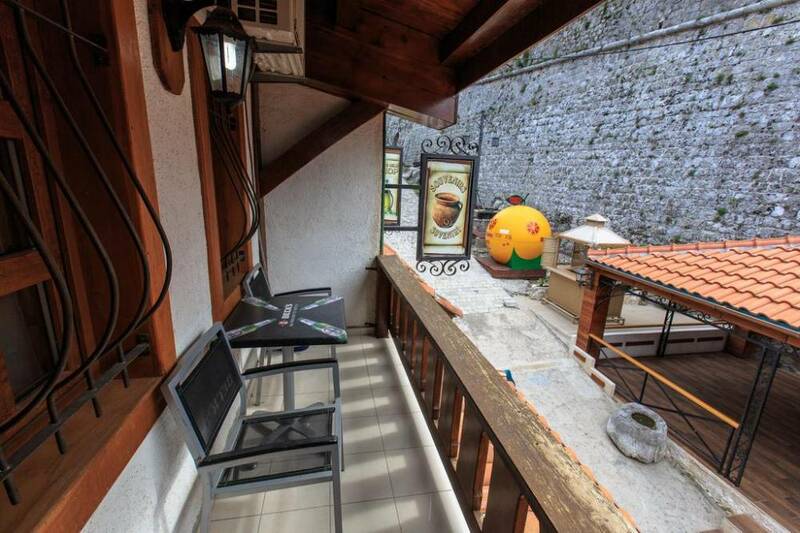 Some rooms offer furnished balcony overlooking the nearby fortress. 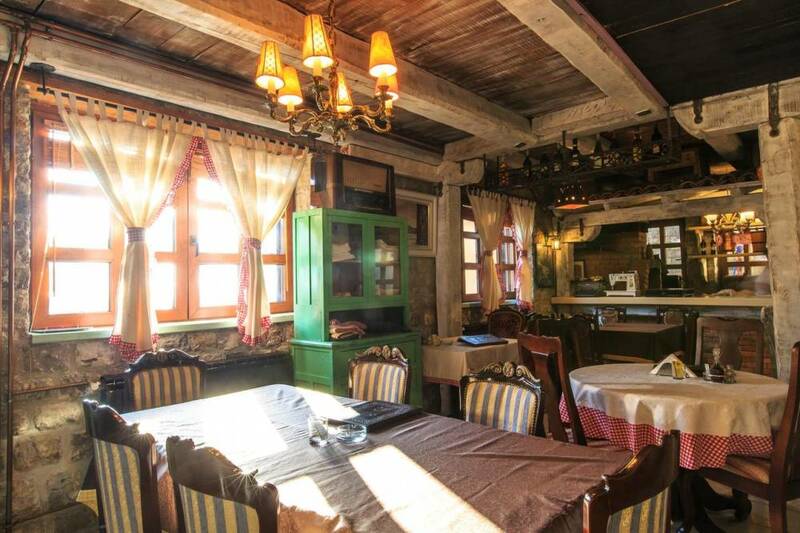 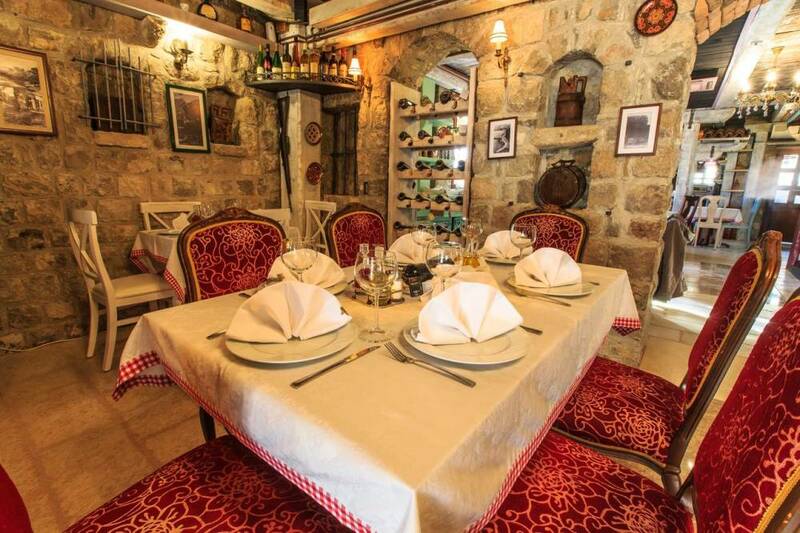 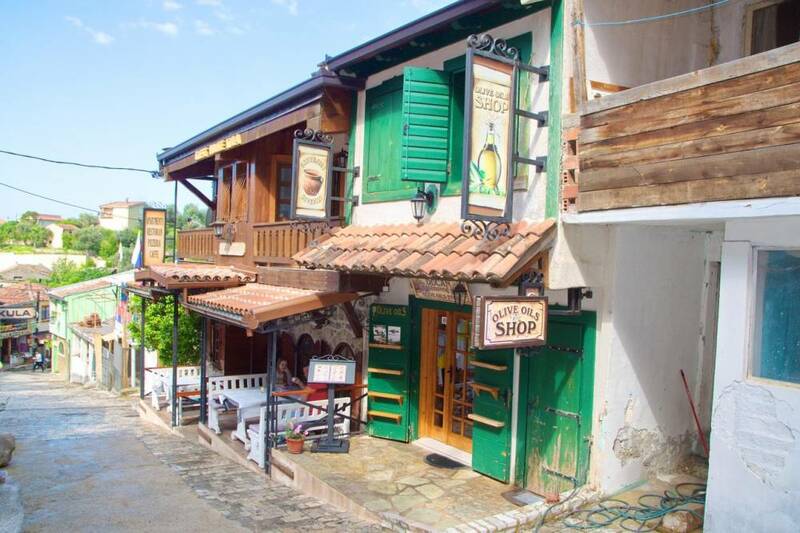 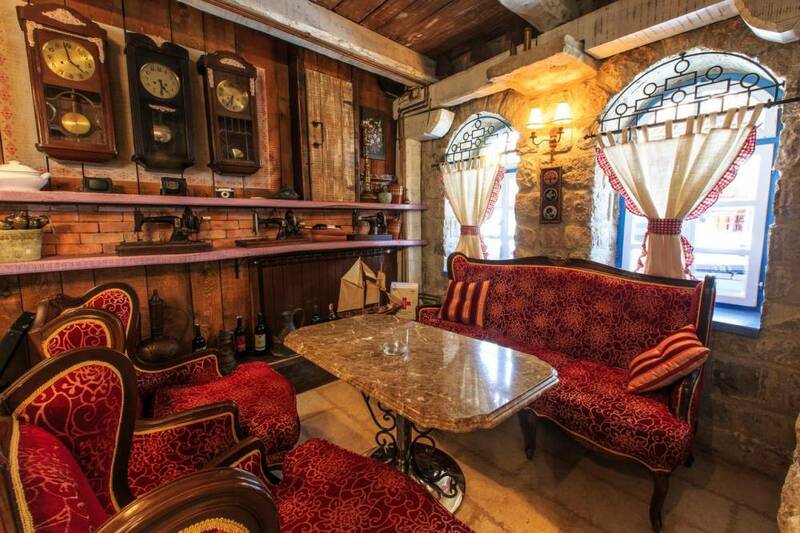 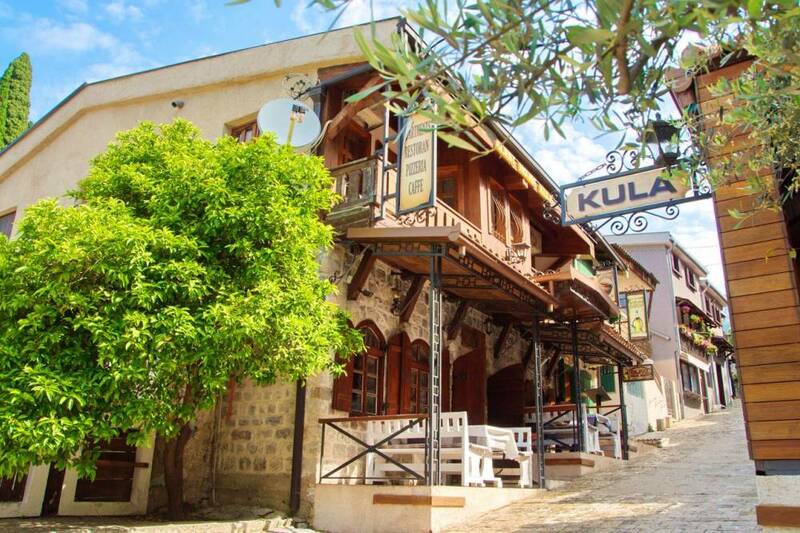 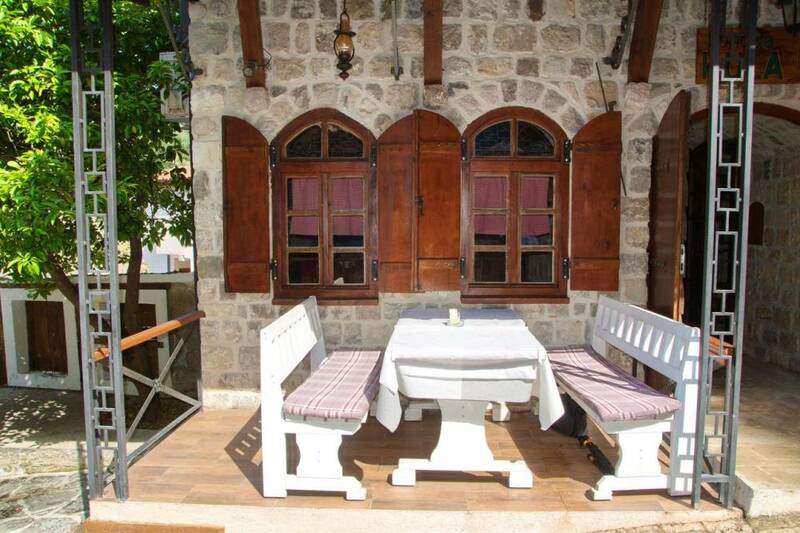 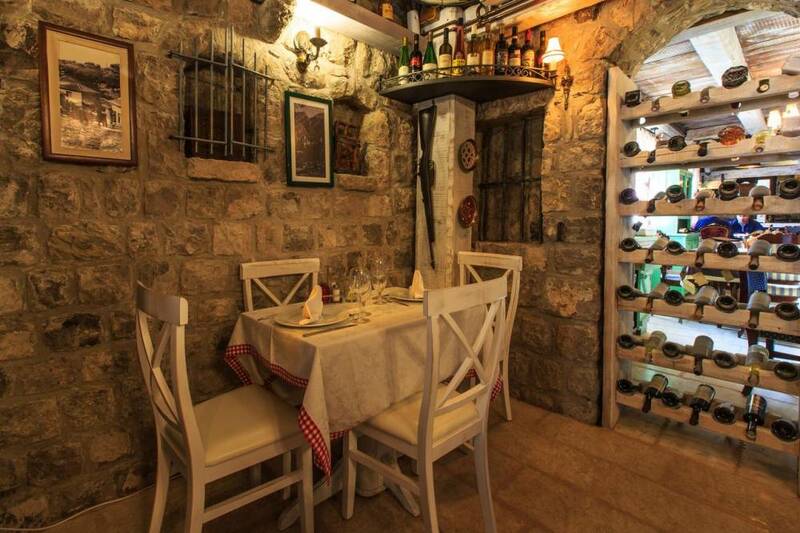 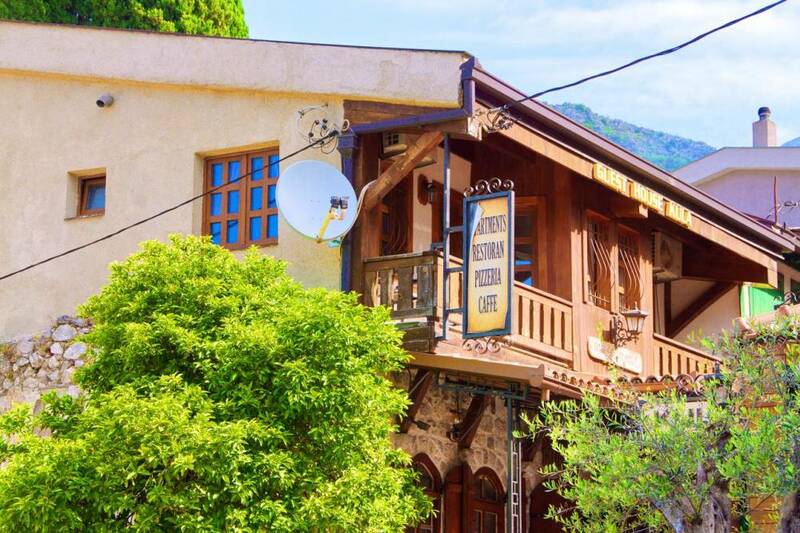 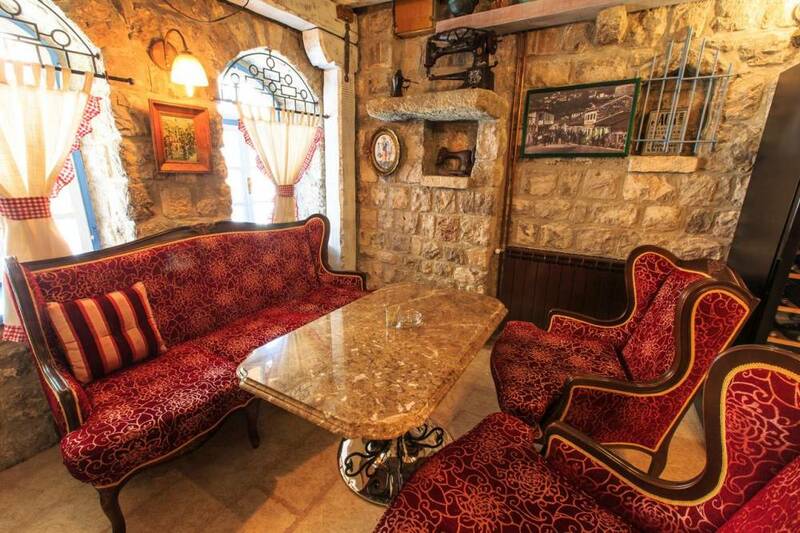 Just 20 m from the Old Town of Bar, Guest House Kula offers free Wi-Fi, free private parking and an on-site restaurant. 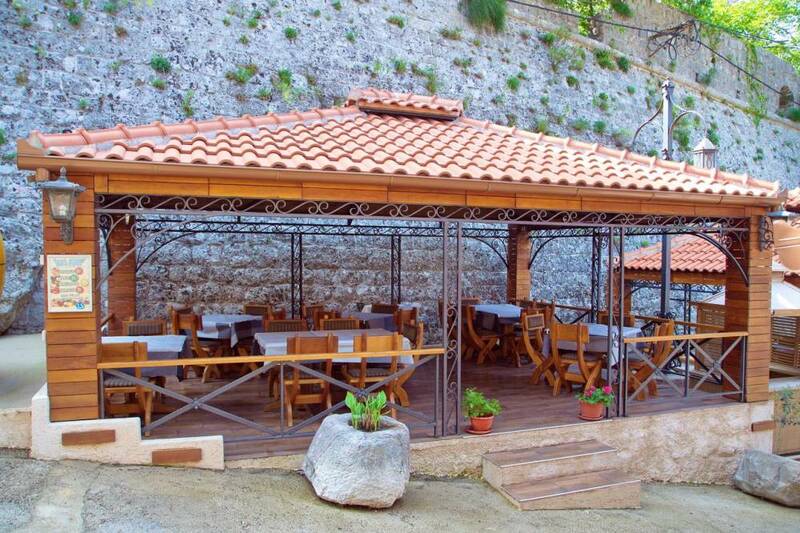 The beach can be found 4 km away, as well as the centre of Bar. 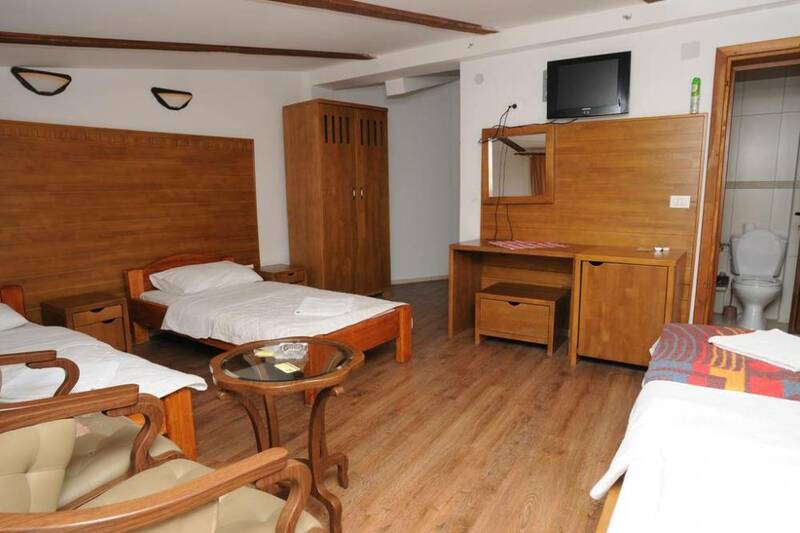 The rooms overlook the nearby fortress. 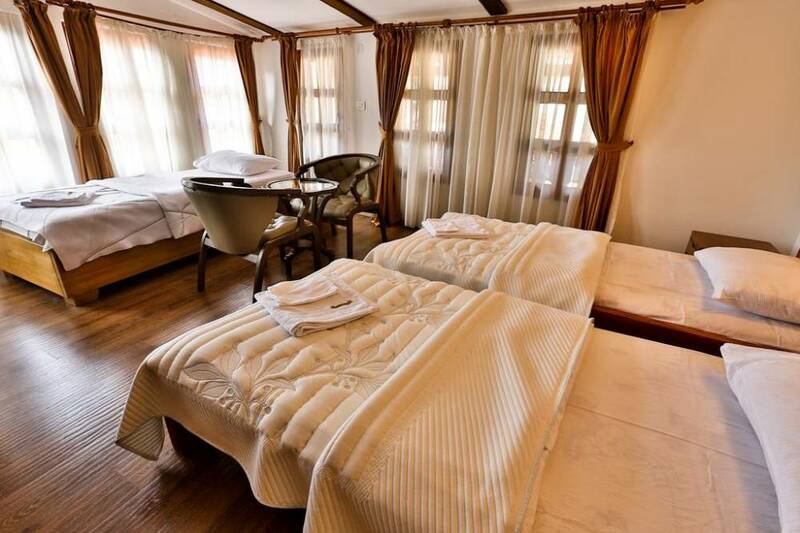 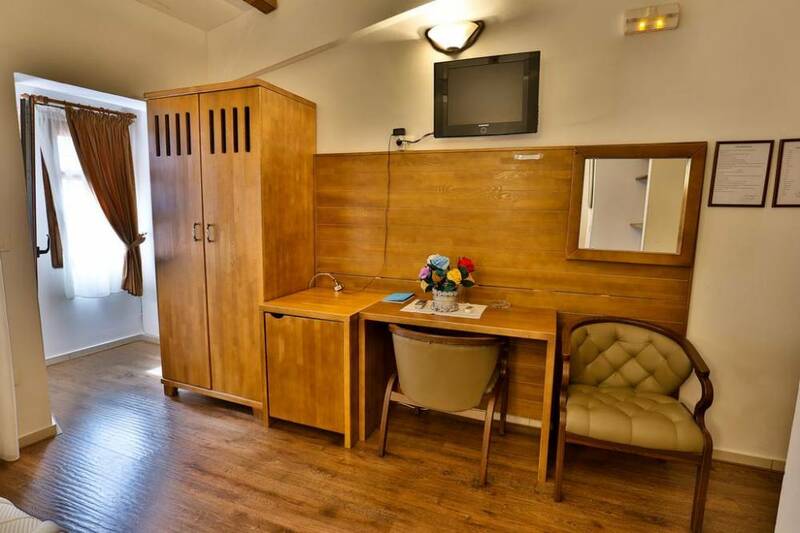 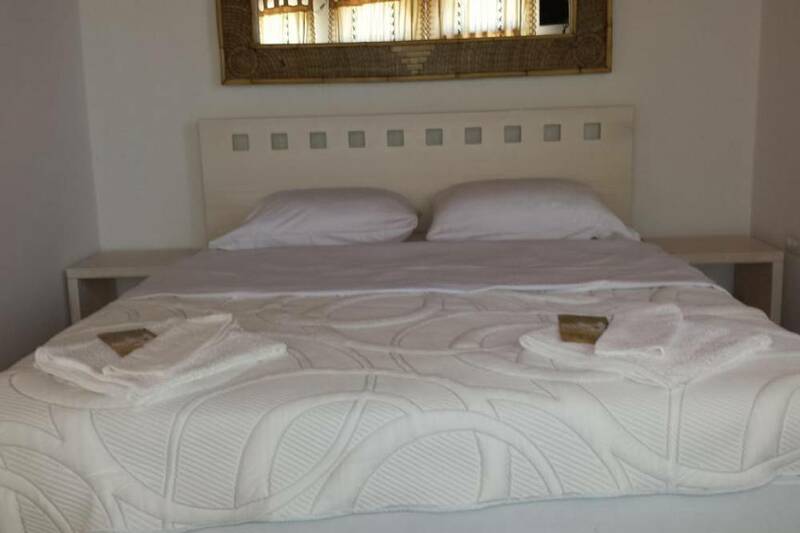 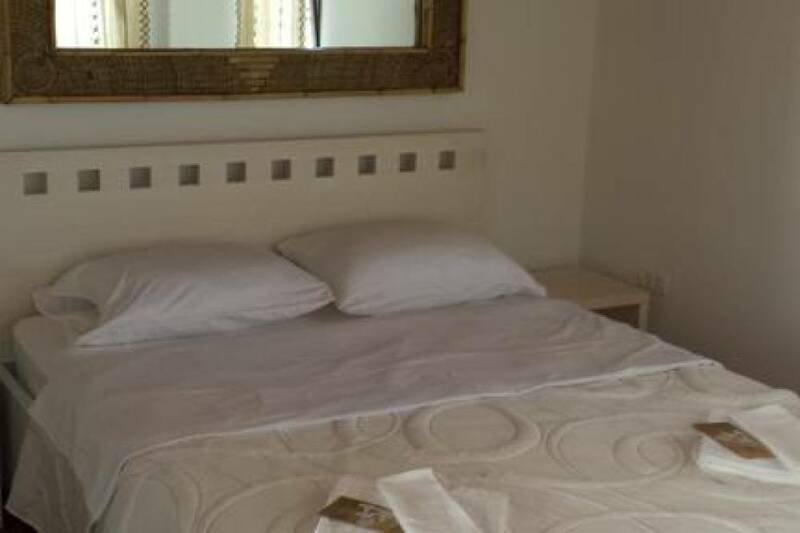 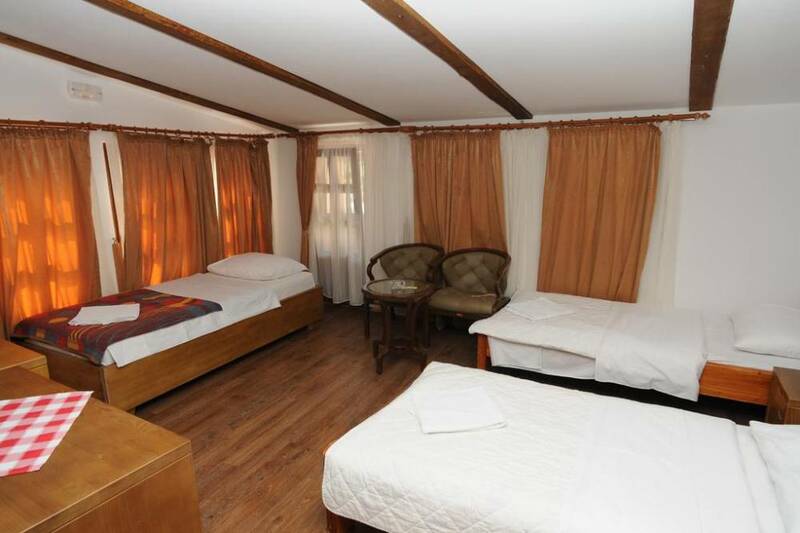 All rooms are air-conditioned and offer a desk and chair, a wardrobe and a private bathroom with a shower. 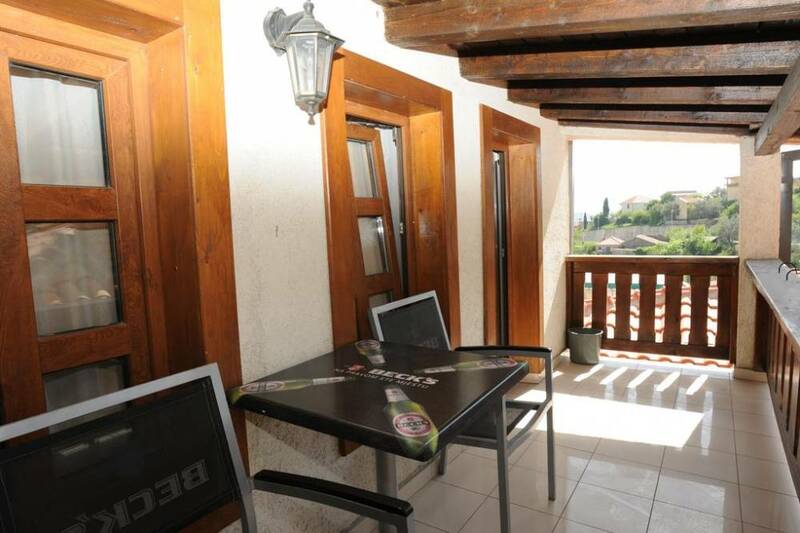 Furnished balcony is available in some units. 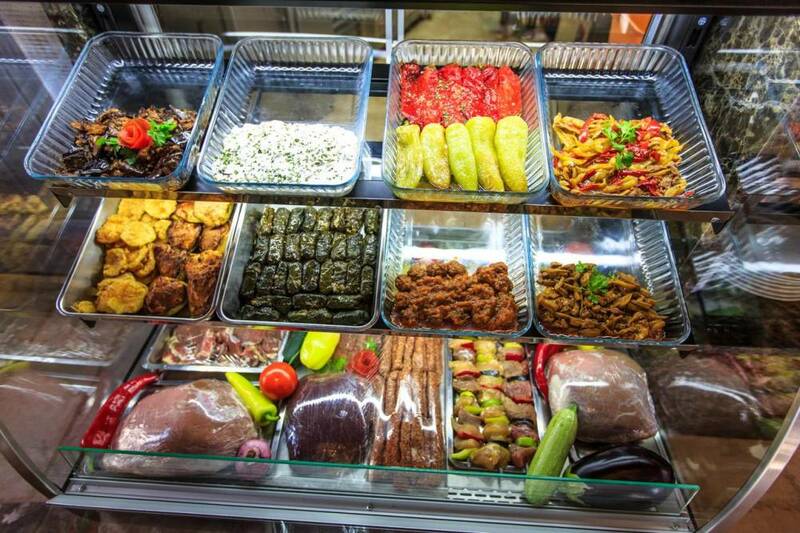 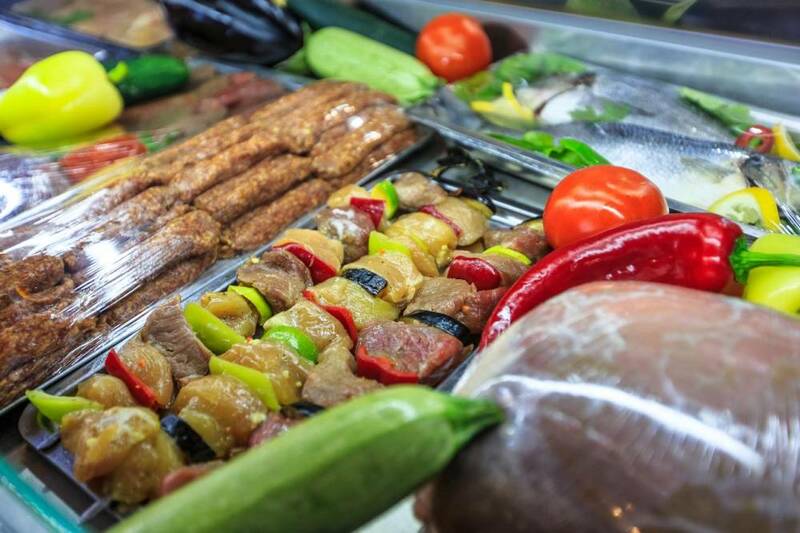 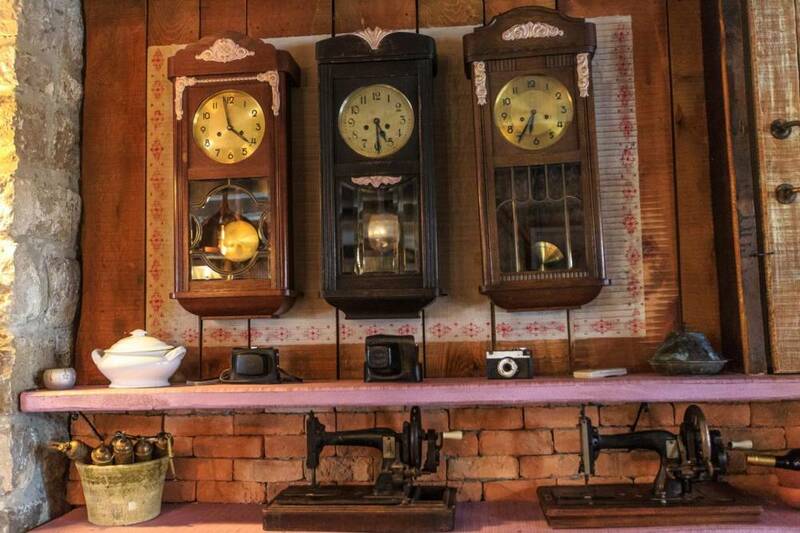 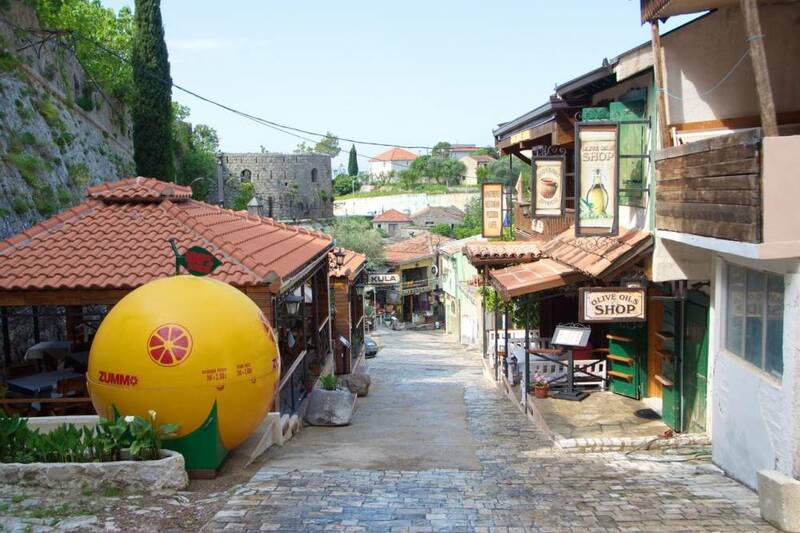 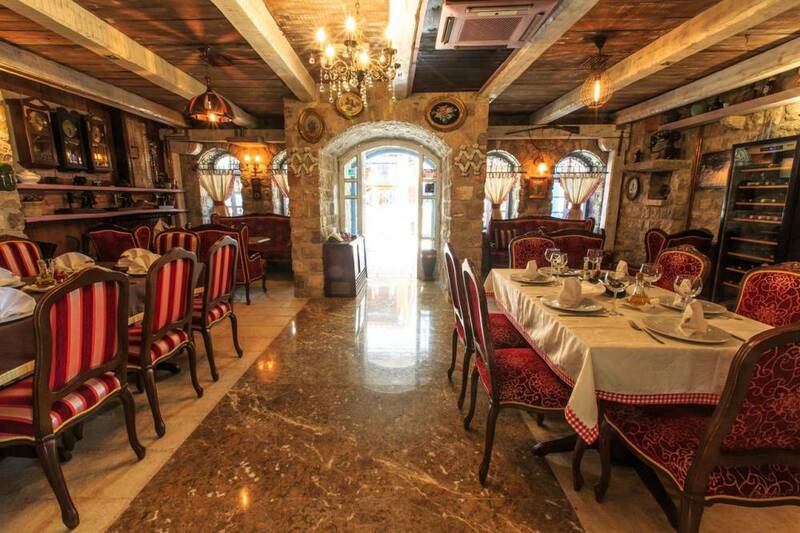 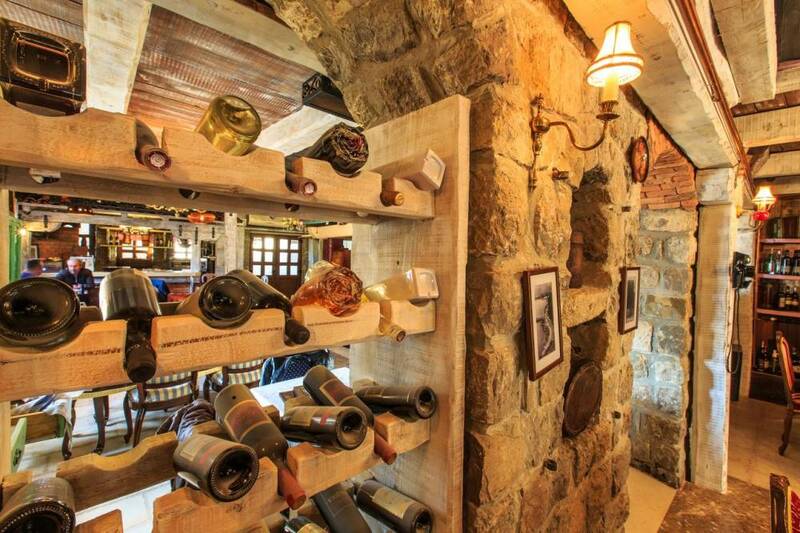 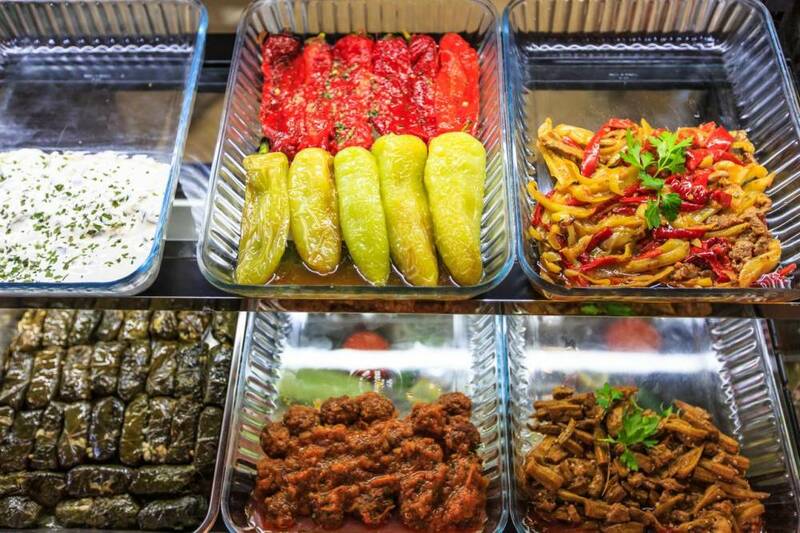 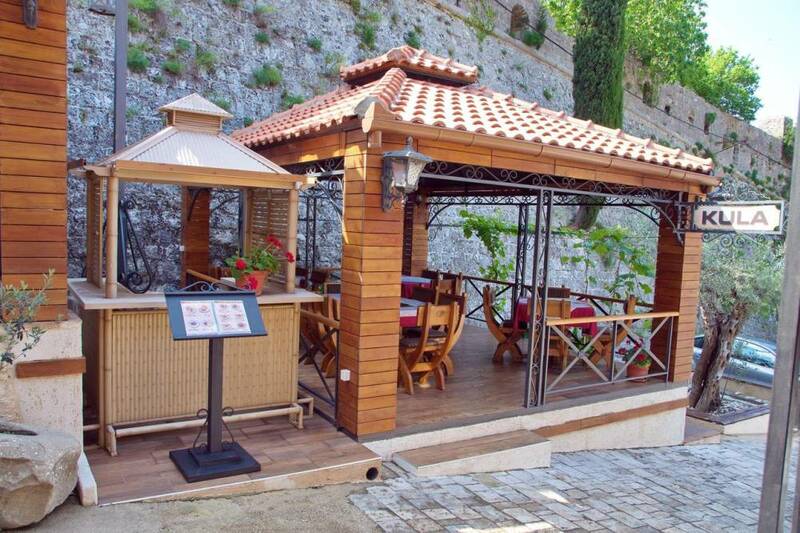 The restaurant serves local and international specialties, while a grocery shop and the market can be found 100 m away. 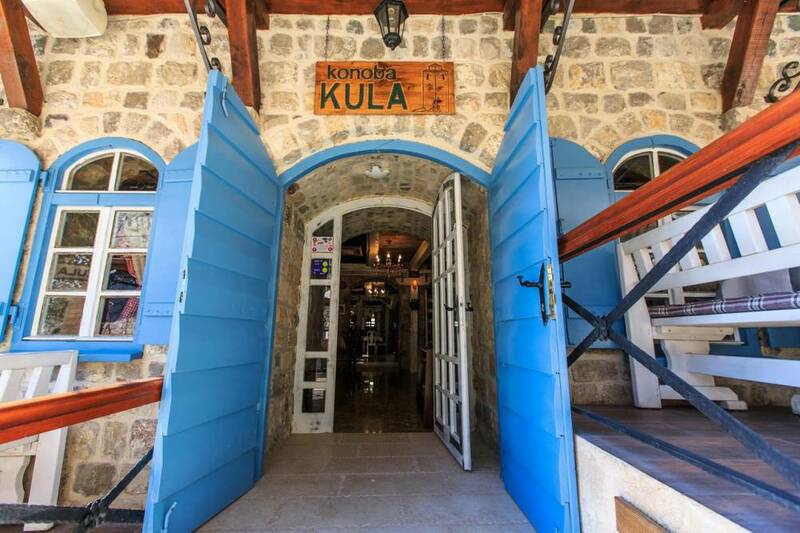 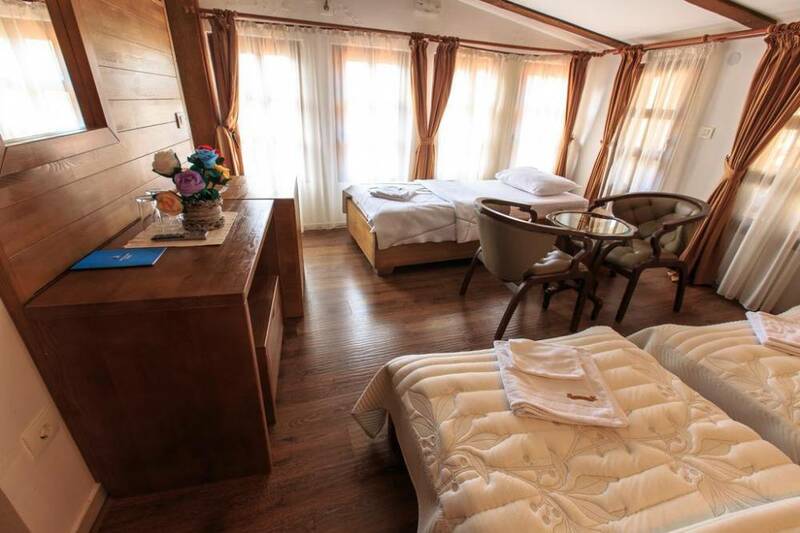 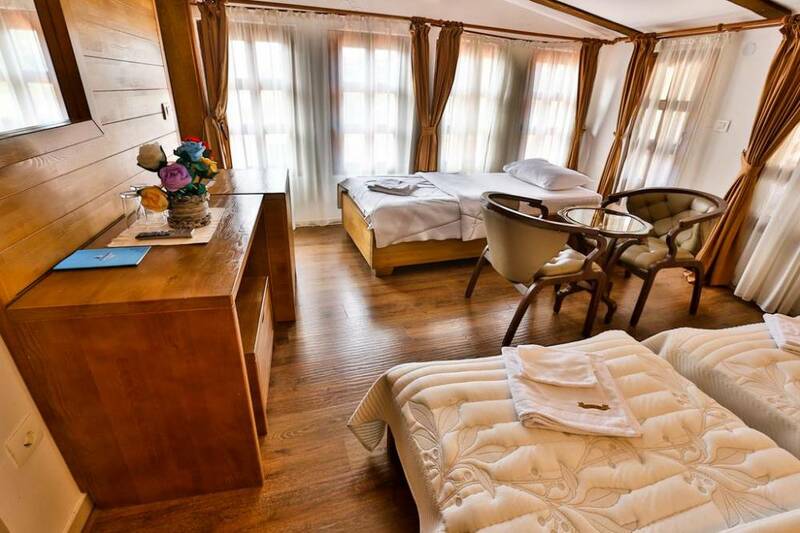 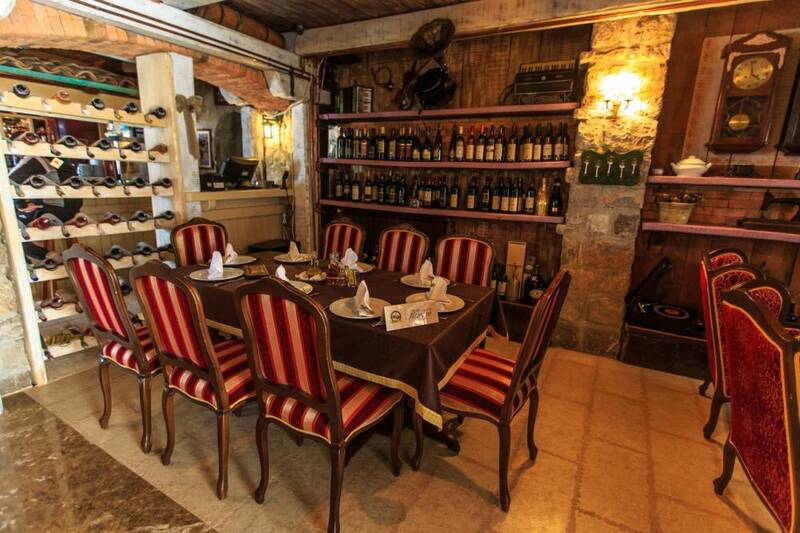 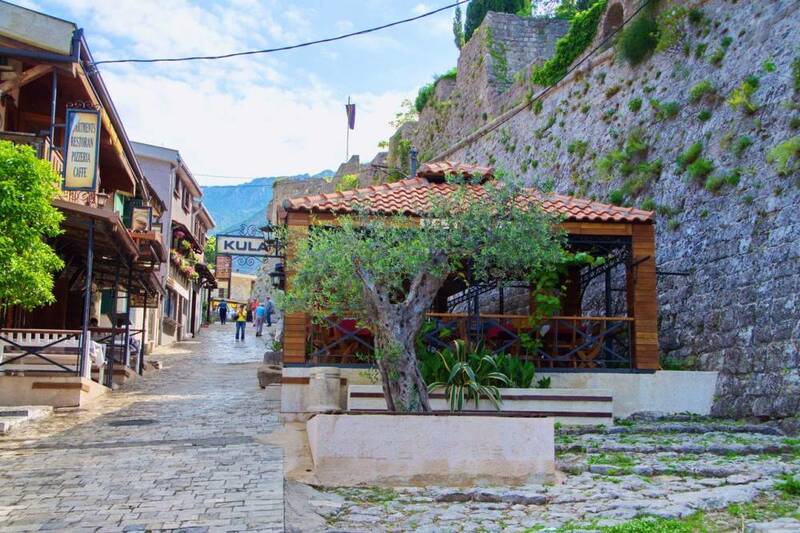 Kula Guest House organises excursions to Albania that you can book on site. 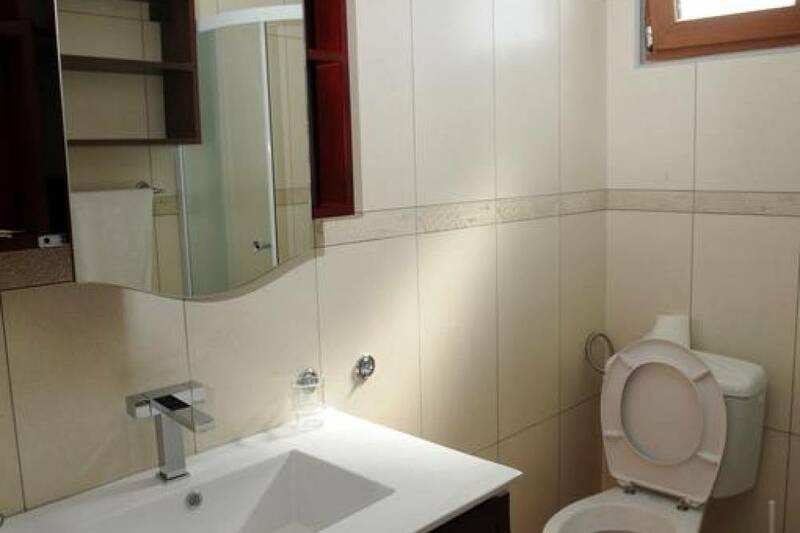 The nearest ATM machine is 1 km away. 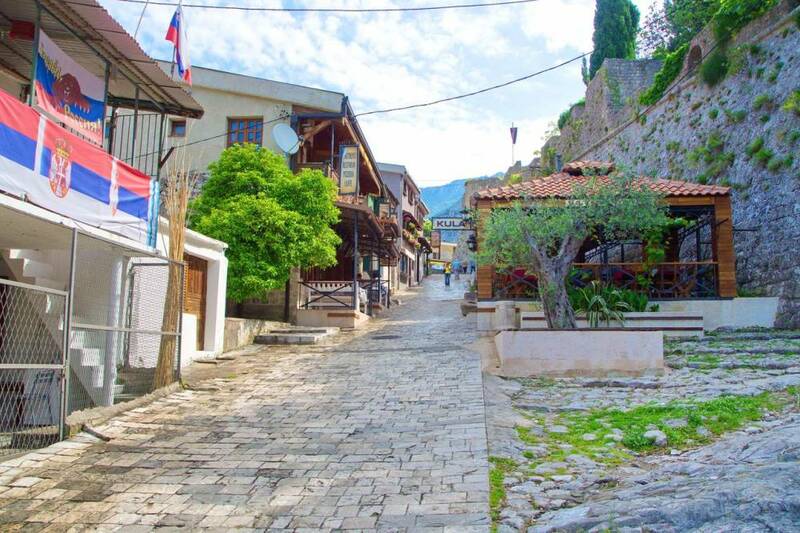 Local buses with lines to the centre can be reached in just 100 metres, while the Main Bus Station is 3 km away. 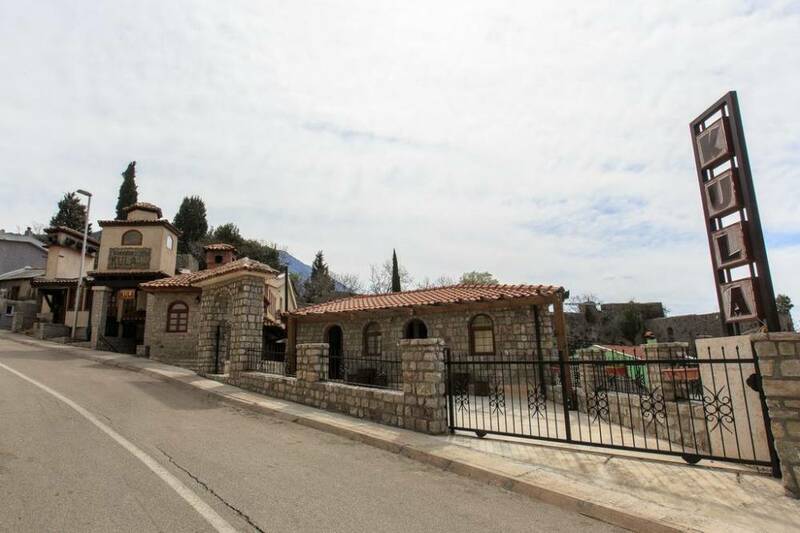 Podgorica Airport can be reached in 48 km.